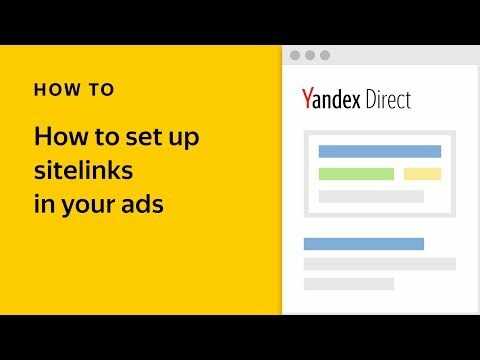 As we previously mentioned, we are gradually moving display products to Yandex.Direct, which is becoming the one-stop shop for all Yandex advertising. 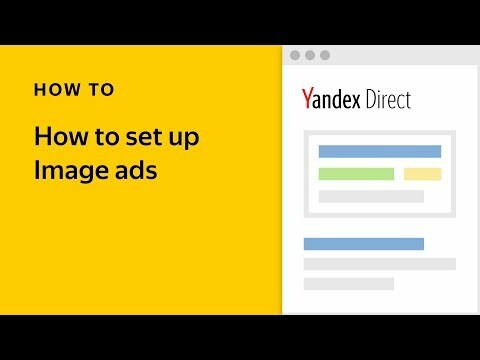 Today, we are ready to share concrete information about when different products will become available in Yandex.Direct, as well as the deadline for moving your campaigns over from Yandex.Display. The big day for changes will take place on June 1st. 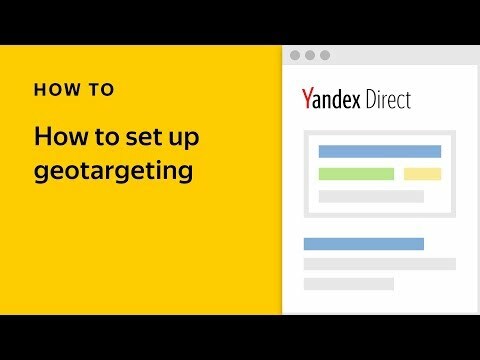 As of this date, Yandex.Direct will be the only place that you can create new display campaigns for RTB auction or edit existing ones. This change will not affect your existing campaigns, but as of this date the only option offered in the Yandex.Display interface will be to stop them. You will have a month to switch to Yandex.Direct. In July, Yandex.Display will stop servicing even existing campaigns, and all work should be done in Yandex.Direct. The same goes for creating new Audience packages in Yandex.Display. Those that you have already placed in Yandex.Display will continue to work, but after June 1st you will only be able to stop them. We will keep you updated as the rest of the display products migrate from Yandex.Display to Yandex.Direct. What else is new for display campaigns in Yandex.Direct? New targeting types — by user profile and keywords. The collective profile of users in your desired audience allows you to target your ads by gender, age, income level, short- and long-term interests, profession, and family status. Improved targeting types help display campaigns fulfill two important goals — find the users you are looking for and display the ads that are best suited to each specific one. New placement strategies — use the “Maximize impressions for lowest price” strategy to promote your products and services to a carefully defined audience, or apply “Decrease price for repeat impressions” if you are bringing new products to market and want to maximize brand awareness. You now have greater control when planning your campaigns — you can set up budgeting rules for the exact amount of time you need – whether a week or a custom time period. Great forecasting tools — depending on how you configure your impressions, Yandex.Direct recalculates its estimate of your reach and offers hints on how to increase it. In just a few seconds, you can easily plan the reach of your future campaign and figure out ways to optimize your placement settings. Easy-to-use creatives — order professional, custom-made banners or construct one on your own. Creatives are stored in a single library, making it easy to reuse them in future campaigns. The Yandex.Direct interface allows you to combine various elements, try out new ones, and manage communications with your clients at all steps of the sales funnel. Find out more about improving your campaigns’ performance and increasing their ROI on our website. We are always available and happy to answer any and all of your questions.